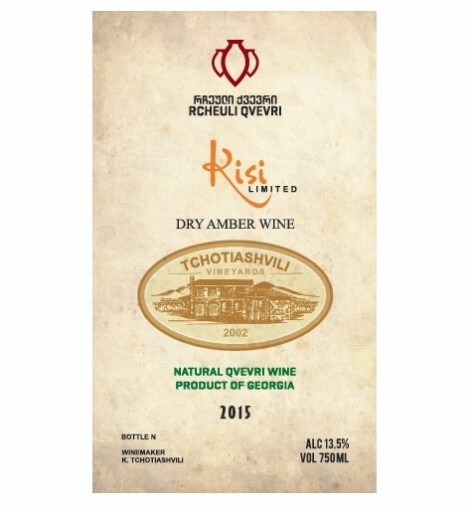 This Kisi is orange in color and tea like with aromas and taste of apricot, honey, dried fruit and spice. It’s absolutely delicious and remarkably food friendly. Decant and enjoy lightly chilled. Guamarjos!